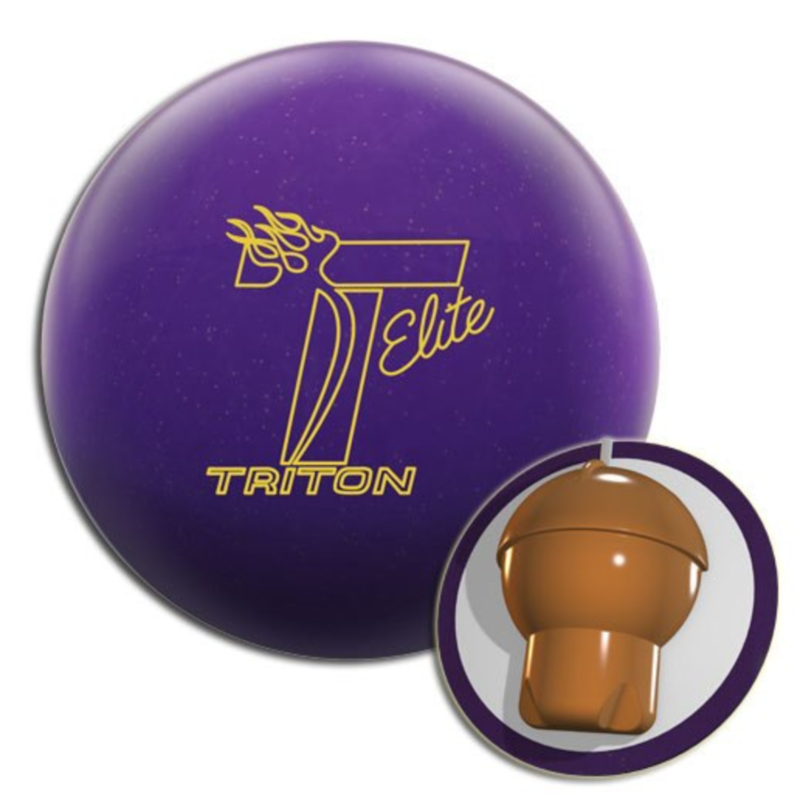 Man, another huge top end ball from Roto Grip. Some snow tires set early with less backend, this one has backend on top of it’s big teeth up front. 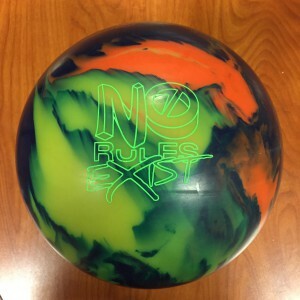 Buy the Roto Grip No Rules Exist at PerfactAimBowling.com. For me, value comes down to usability factor vs price. 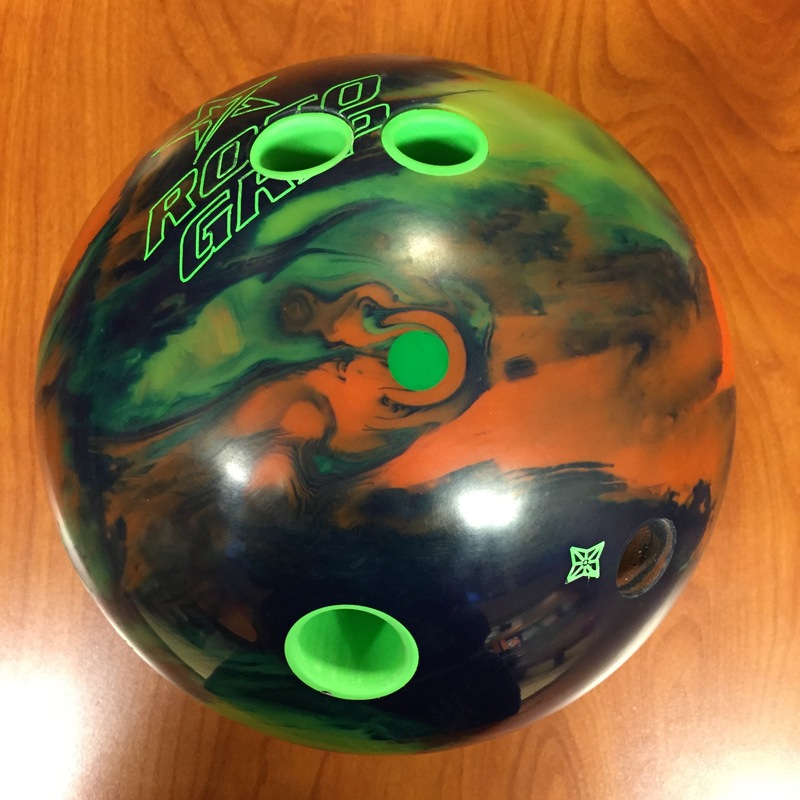 The Roto Grip No Rules Exist is a top line ball. I realize value can be tricky to rate but 7/10 is my average THS value for this ball. 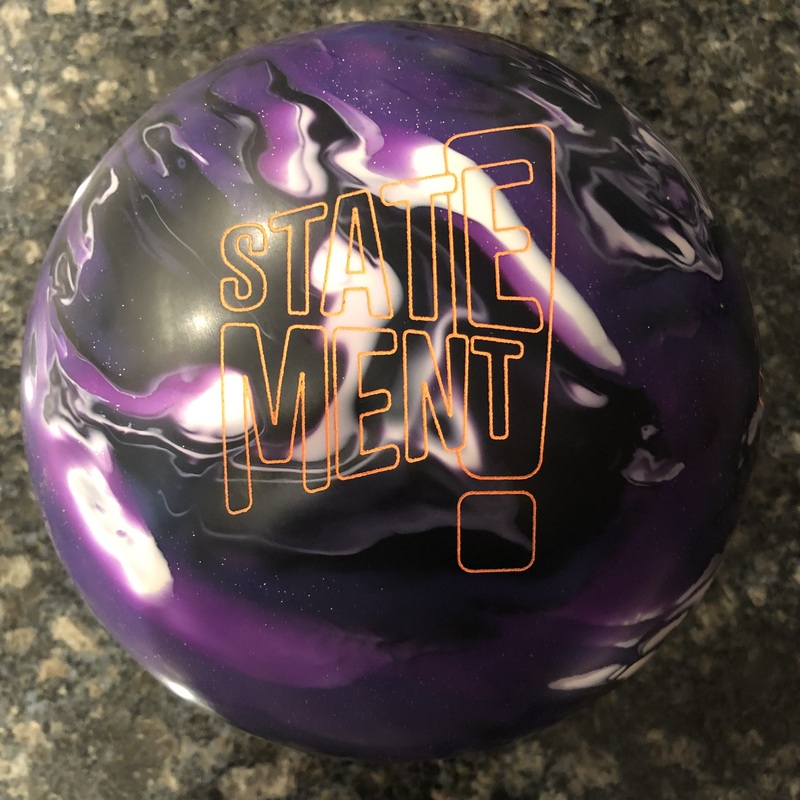 For speed dominant bowlers (whether high rev or low rev) or if you are rev/speed matched but have less than 45 degrees of rotation and some tilt, this ball will be usable on medium house conditions (9). If you are matched with high rotation or very low tilt or if you are rev dominant, this ball needs oil, plain and simple (6). The Roto Grip No Rules Exist continues with the Chaotic™ Core but this time wrapped in the Reckless™ coverstock. 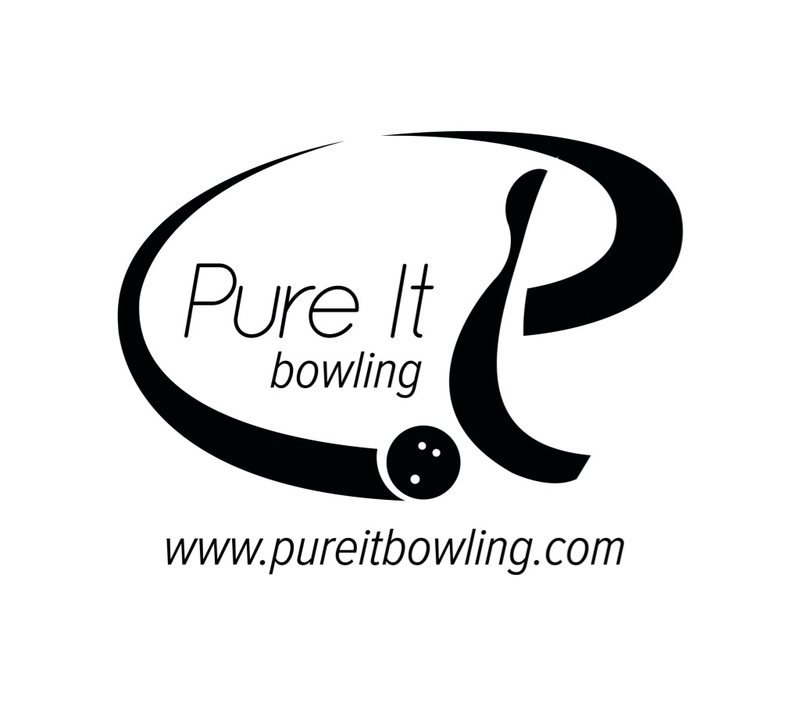 Why did Roto Grip release the No Rules Exist when they already had the No Rules; after all they are both solids. Essentially, they wanted to wrap the core in a solid that will be capable of more side to side motion, i.e., storing a bit more energy for more downlane motion. What I can say is that there is plenty of downlane motion. It’s still very aggressive. On this medium THS, the difference between the two balls is not night and day. The ball loves some oil but if you are matched up, this ball absolutely kills this condition. So the overall score is a blend of what we saw. 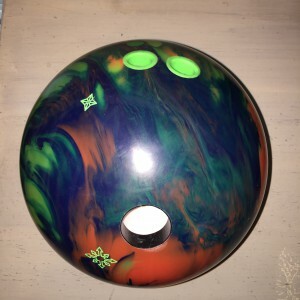 For me, I tried my “normal” release and found this ball was going to be near impossible for me to use on this condition. Just way too much ball and when I got deep enough to get to the pocket, flat 7. With that said, I struck 5 straight balls right out of the gate. Why, because I used a weaker release. Basically I used a suitcase release to convert my speed/rev matchup to err a touch towards speed. This ball just got enough length and made a quick transition. Just watching it you can see that heavy core loping early and just transitioning into a super heavy roll. During testing, I kept transitioning in and once I got past the 4th arrow I went back to my “normal” release and this thing stood up even stronger once leaving the 8 pin and once needing a messenger to take it out. Just watch where this ball leaves the deck to understand how continuous it is. I had a chance to compare to the No Rules Pearl. I used the same weaker release to give a fair comparison and you can see the easier length while still making a huge turn with excellent drive. Dave was next and like me, he struck at will. Watch Dave and it really shows you the damage that can be done with the No Rules Exist. In the sweet spot, the ball demonstrated its heavy roll. Missing outside and it just scattered the pins so well. Missing in and he still had that tight pocket crush. For Sean, we start getting pretty close to 500 rpm and for him, he was able to make it work. That’s basically because it’s so strong and the nature of the asymmetric core which stands up, he was able to control the pocket and use his heavy end over end roll to strike. With that said, this strong a ball is not a go to for this type of bowler on medium THS. Then we get up to Guy with a 625 rev rate and you see what he can do. Ultimately, Guy can make most balls work on most THS conditions and the No Rules Exist was no exception. 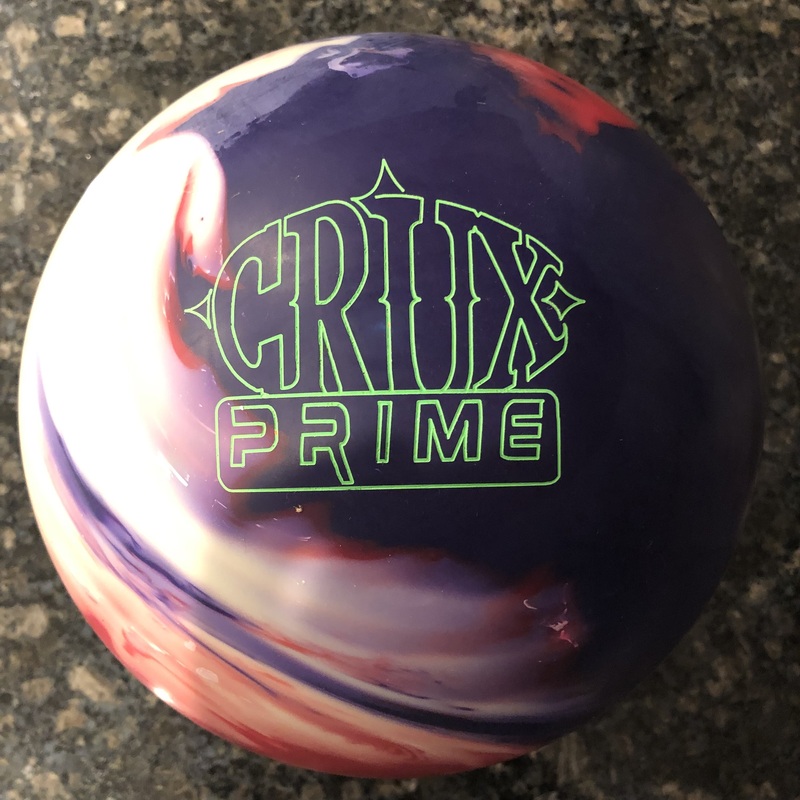 Same as for Sean, Guy can push this ball down lane with brute strength and power and the heavy roll and stand up nature of the asymmetry makes it crush the pocket. In terms of miss room, for me, I honestly didn’t miss much but it was clear this ball is better at hiding release mistakes than target misses. Missing outside and this ball really tends to die. It just rolls out. Every bowler saw that same characteristic. Missing in was safer for everybody since the core stands up. Roto Grip was trying to allow folks to get a little deeper with slightly more down lane motion and still take advantage of the heavy rolling nature of this core through the pins. I would say they succeeded with the No Rules Exist. The difference between the original No Rules and Exist is subtle but there. As mentioned earlier, folks’ desire for this ball will be based on their style and conditions faced. Additionally, I tested the No Rules Exist on the new 47’Scorpion and it absolutely showed it’s colors. While the Storm Sure Lock (Which Chris Schlemmer likens to the No Rules) was earlier rolling, still had some read but was more punchy downlane with excellent carry. 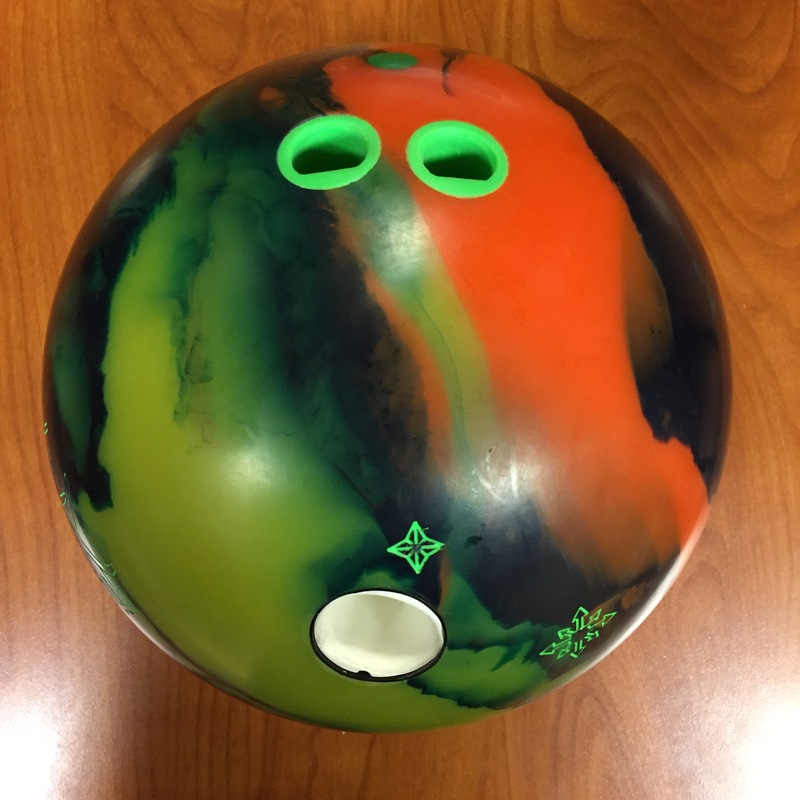 Roto Grip unleashed another beast.